As pen drives are the most common way to exchange or transfer data from one machine to another machine. While connecting pen drives on several machines, sometimes due to improper ejecting or virus attacks the data inside pen drive becomes inaccessible. Pen Drive recovery tool can be used in this case to recover data from corrupt USB drive easily. You can recover complete data from pen drive and retrieve it. The Flash Drive Recovery tool scans the flash drive and load data present in it. After the loading process, you can restore the data and save it to your desired location. This mode doesn’t recover the deleted data / items. While transferring data from your USB drive, if you have accidentally lost your data then also you can recover data from USB pen drive using pen drive recovery tool. This software first scans the storage device and load the files present in it. After that, you can save the recovered data to your desired location. When a USB flash drive gets corrupted, the first thing which comes into mind is to format the pen drive but you also lose your personal and crucial data. Using Pen drive data recovery tool, you can retrieve data from your formatted flash drive easily. This software recovers data from both NTFS and FAT file system pen drives. This software recovers data from both NTFS and FAT file system pen drives. If the pen drive is NTFS formatted then also this software can restore data from USB drive. By default the file system of flash drive is FAT 32. 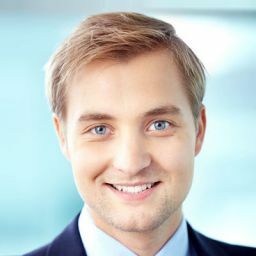 When you install and run the pen drive recovery tool, it automatically scans the removable devices connected to your machine by running an automatic scan. 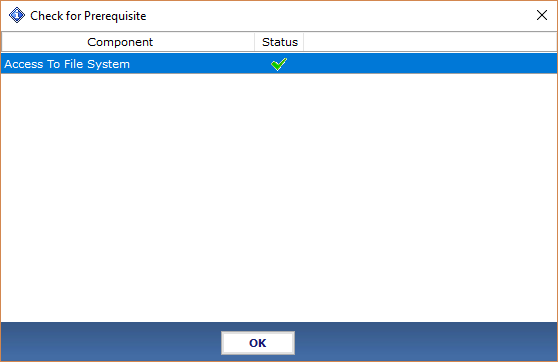 The respective thumb drive connected to the system will be listed on the software panel automatically. The Pen Drive Data Recovery tool has an amazing search option which helps you find desired files and folders from the recovered data. When you completely retrieve deleted data, use a term matching the file or folder name, it will help to extract only required files. After selecting the flash drive to be scanned and scan type, the Flash Drive Recovery software shows live scan report in a pop-up window. 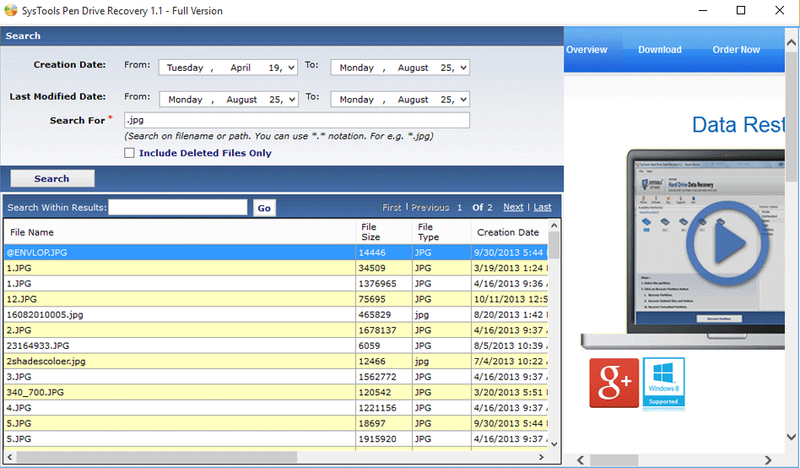 The details which are shown are – selected drive, total size, bytes read, number of files and folders scanned. 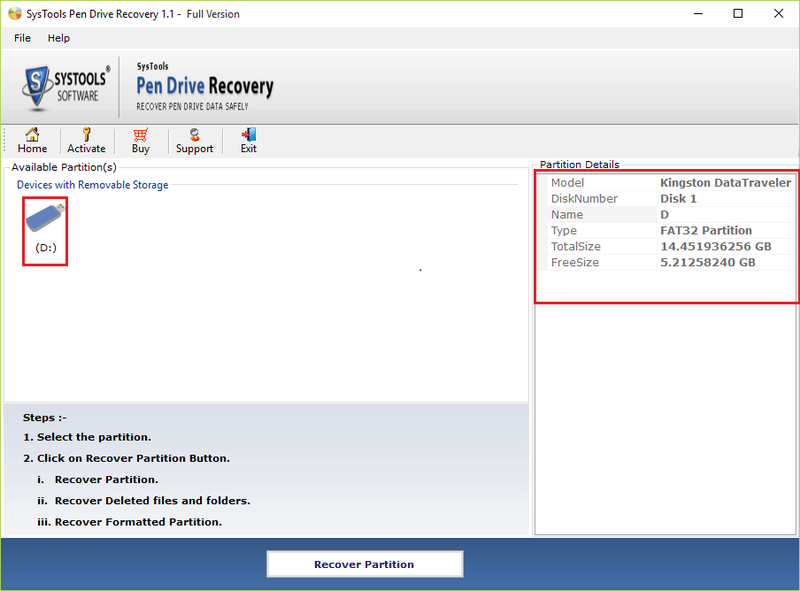 Once you select the pen drive to be recovered, the Pen Drive Recovery tool shows the details associated with it. These details include Model, Disk, Name, Type, Total size and free size. It helps you to preview data before the recovery is performed. 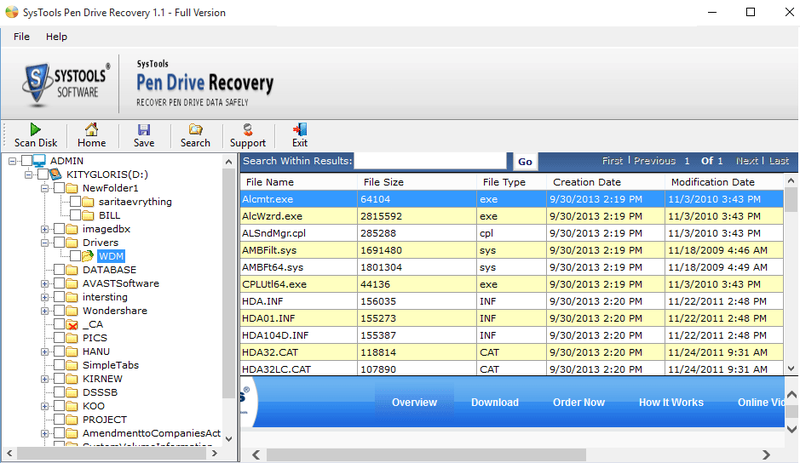 Flash Drive Recovery tool is a Windows OS based tool i.e. it supports all the versions of the windows OS. 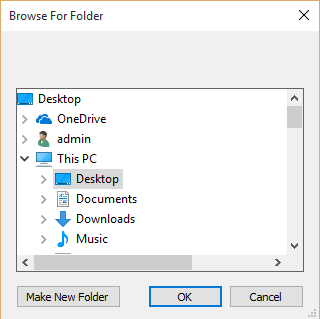 You can successfully recover data from removable devices even on the latest Windows 10 OS. The software can recover data from pen drive only when it is detectable on Windows OS. 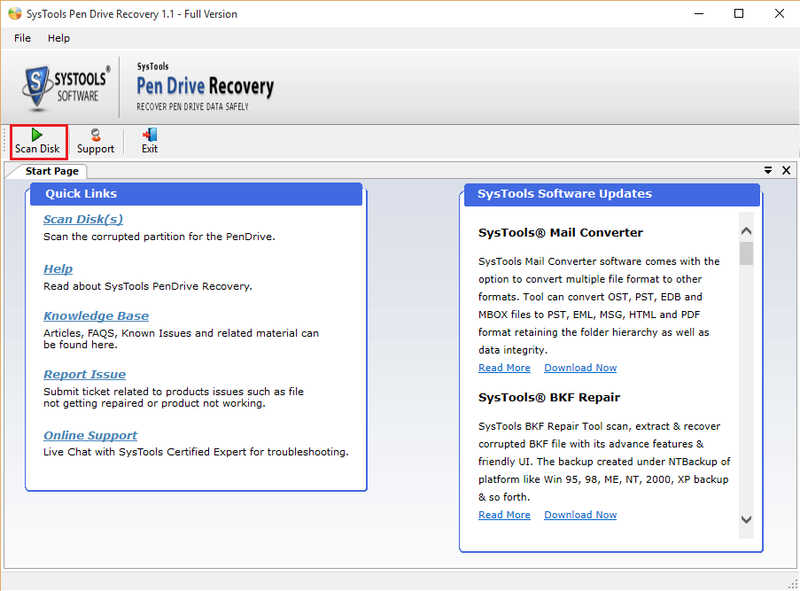 Download trial version of Pen Drive Data Recovery tool free of cost on your operating system. It will only generate a preview of recoverable data. Can I recover data from undetectable pen drive? No, Pen Drive Data Recovery tool does not retrieve data from undetectable pen drive. To recover data from pen drive, it should be detectable on your Windows OS. Do I need to have technical knowledge to use this tool? No, the software is built with a simple and user-friendly interface. Graphical User Interface is designed in such a way that even a non-technical user can use this product easily. How much time is required to recover deleted files from pen drive? The time taken by the pen drive data recovery software to restore data from USB drive totally depends on the size of the data to be recovered and the level of corruption. 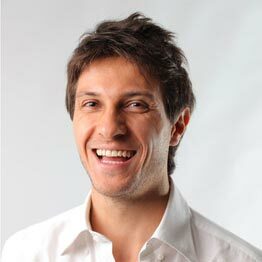 The algorithms used in the software makes sure that it takes least possible time to recover data. Is there any limitation on the size of the USB drive? This tool does not enforce any file size limitation. It can retrieve data from the USB drive of any size of various brands like Kingston, HP, Sony, etc. My flash drive is not working, it is showing message to be formatted. Does your tool work in this case? Yes, this software can recover data from the formatted partitions as well. If your machine is showing this message then you can format your flash drive and then start the recovery process. Can I use this tool on Windows 8 OS? Yes, USB Drive Recovery tool runs on all versions of Windows OS including Windows 10 OS. Is it possible to restore all deleted data from pen drive? I have lost 8 GB data from my pen drive. Can I recover all my data? Yes, Flash Drive Recovery tool can recover all your lost data from pen drive as it does not enforce any file size limitation. Most of us are totally dependent on pen drives so does me as it is easier to carry data along with us wherever we go. But last couple of times I pulled out my pen drive without safety removal, as a result, the data in it got corrupted. Thanks to this tool which helped me to retrieve all my data from it. It is such an amazing software. I recovered all my pictures and audio files easily that were present in my flash drive. 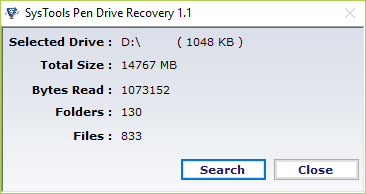 I am so impressed using this Pen Drive Data Recovery tool. Executing recovery was extremely simple with this tool. A couple of days ago I lost some pictures of some important ceremony. My cousin suggested me this tool for the restoration process and surprisingly this tool recovered all my lost images within minutes.